Somerset is one of the most beautiful counties in all of England. It is home to popular and enduring wildlife native to the country. Perhaps the best place to find these is in Chard Reservoir Local Nature Reserve. It features a vast reservoir of open water that spans around 88 acres. 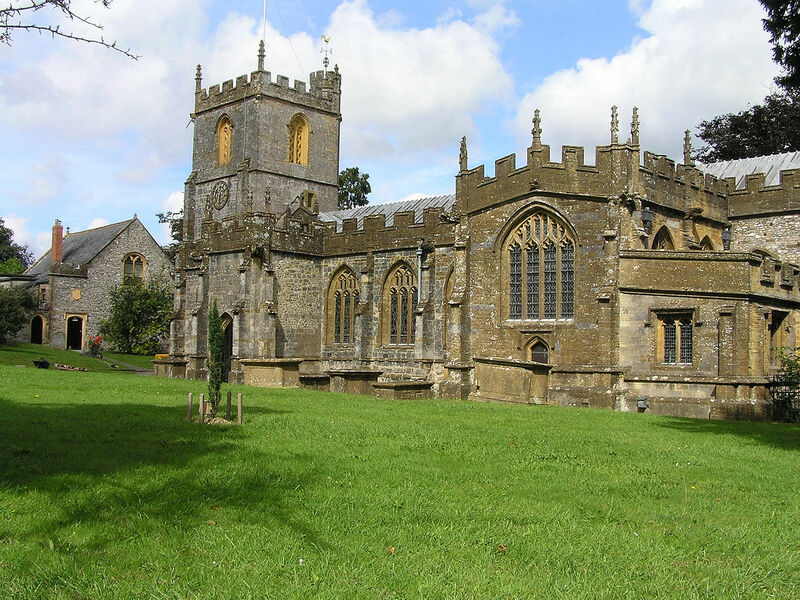 The reserve can be found east of Chard, a market town with a colourful history. It claims to be the birthplace of human flight. They have an interesting museum that is also worth visiting. Tourists can travel from Chard to the reserve by car or walking. However, the most enjoyable method is by exploring the bicycle trails that lead to the reservoir. Once you arrive you are likely to see an array of different birds. In the woodlands there is a hide where avid watchers can see and identify some of the more rare species. There are leaflets that explain the names of the local birds. This shelter is easily found by walking along the beautiful trail. Whilst doing this visitors can see even more of the flora and fauna that makes up the reserve. The place is very popular with dog walkers. This is because the nearby field is long enough to satisfy even the most energetic of breeds. However, people should be aware that a large area of the reserve does not allow dogs. This includes the main trail. The reservoir is very popular with local anglers. This is due to the abundance of fish that can be found in the water. It is stocked with enough carp to easily snag one. However, people need to pay in order to fish in these waters. The reservoir is also the home of ducks and swans. It can be tempting to feed these birds bread. However, signs warn that doing so can negatively affect the health of these animals. Families in particular will get a lot out of Chard Reservoir Local Nature Reserve. Children are able to climb and explore a newly built playing area. Each year there are activity days for visitors, such as bush craft and bug craft projects. Lovers of flora will also enjoy the area. This reserve is not just a haven for animals. There are plenty of wildflowers that cover the woodlands and meadows. The orchids attract interesting insects that some people may have never seen before. Visitors can get a closer look at the wetlands by exploring the boardwalks that extend over the edge of the reservoir. This part of the reserve is an ideal location for photo opportunities. Chard has enough diverse appeal to give enjoyment to many different types of people. If you find yourself in Somerset, it is worth checking out.